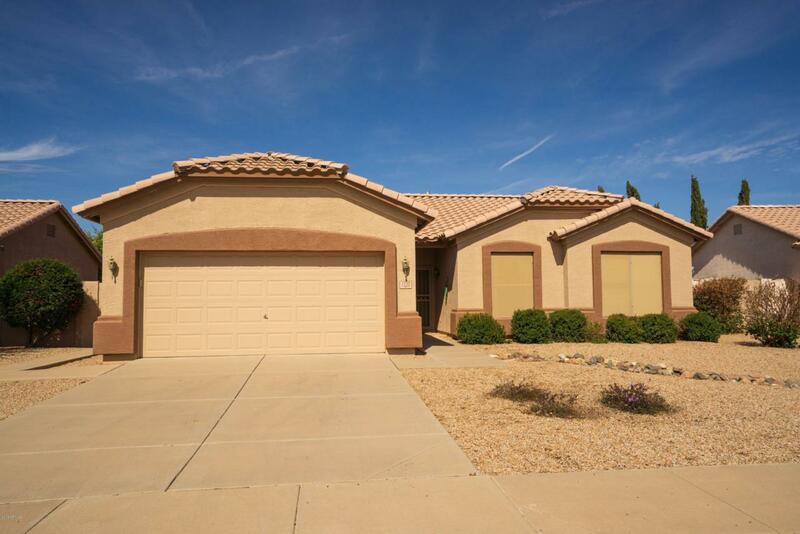 Come take a look at this Beauty located in the highly sought after gated Springfield community! 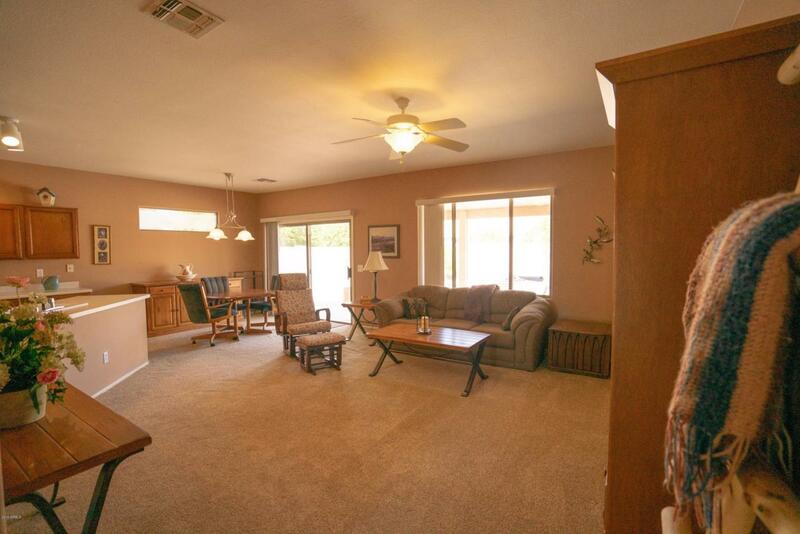 This move in property is a 2 bed/2 bath open floor plan with a den. It has a charming curb appeal with North/South exposure, low maintenance front and backyard. The kitchen has a island with matching stainless steel appliances overlooking the family room. Master bedroom suite has a double door entry private bath with double vanities and a large walk-in closet. 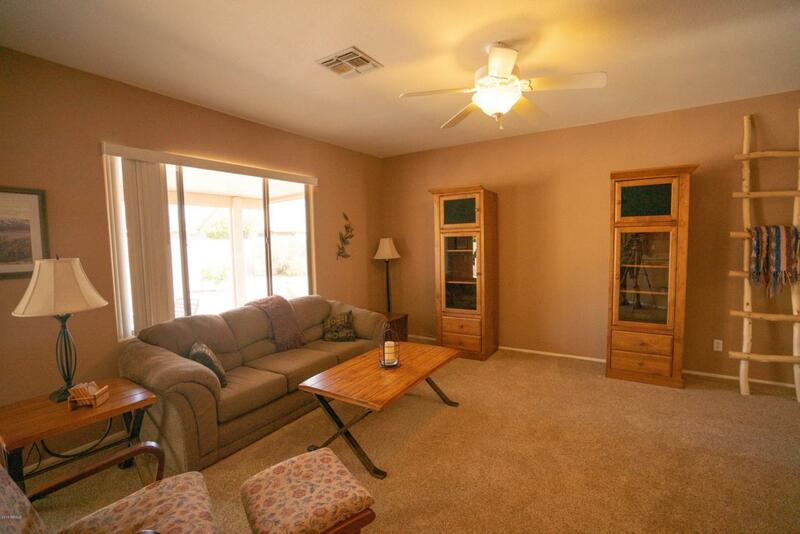 Tile flooring and carpet throughout. The Private backyard includes a built in BBQ which is gas fed, a covered patio to relax and backyard is secluded by a walled fence. 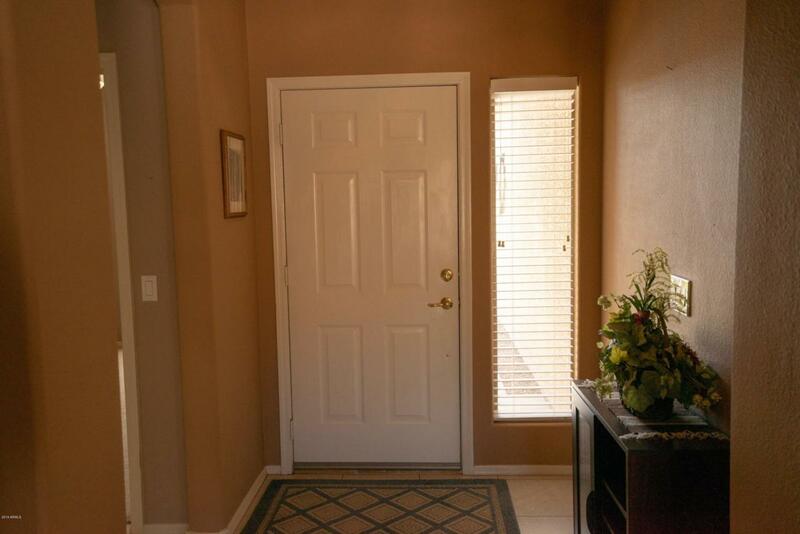 This property has a 2 car garage and comes with a soft water system. All furniture will stay with the house. Washer and Dryer included.